Dr. Libby's World of Medicine was known all over INOVA Hospital. 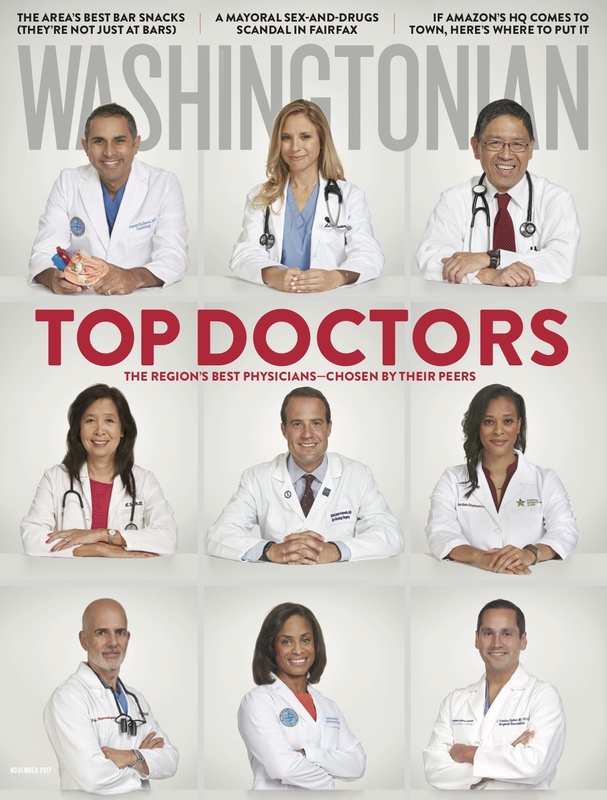 Top Washingtonian doctors and patients shared their expertise and true experiences. Caregivers were never forgotten as they helped tell the disease's story. I thank Dr. Libby for accepting my offer to put together a studio audience reality show. It changed David Welches's life from Lemon 38 Brain Tumor Awareness. It was his chance to educate the public with all his research on his horrible brain tumor before he died. 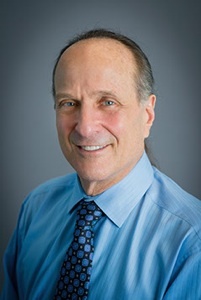 It was truly rewarding for Dr. Libby and I to help him and his research live on. 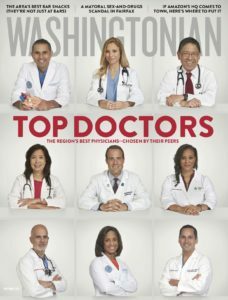 Dr. Libby's World of Medicine - Top Washingtonian Doctors and a Studio Audience made up of Patients/Caregivers tell the true story of each disease.